Can it have only been in 2010 that Rinse dropped the debut album of UKF's imperial don? 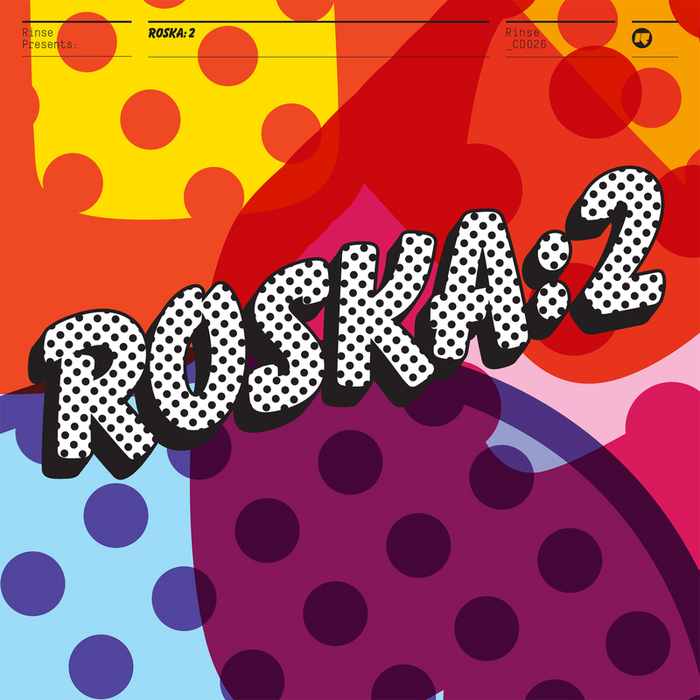 Of course, the man known from his aural signature as "R-R-R-Roska" hasn't been work-shy, with a huge weight of releases for his own Roska Kicks and Snares label constantly impressing. 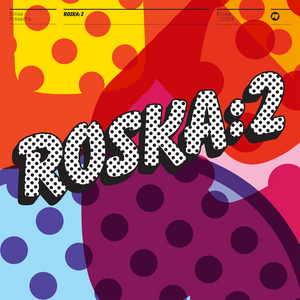 Here though, Roska deliberately spices up his methodology - going in less for beat-driven loops of endurance, more for a developing and lyrical sound. One listen the sloping funk of "OnRinseSinceYearZeroEight", the bleeped-out "Metric", or the crunch-step of "Eleven 45" will make you agree with us that he's pretty much nailed it. Like most things from the man, this comes highly recommended.